Free Website Analytics, Realtime Web Stats and Web Counter - Adding New Sites Every Day ! 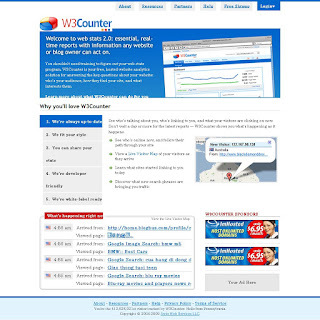 Free hit counter and live web stats for websites and blogs. Realtime analytics, widgets, visitor geo maps and click overlays.